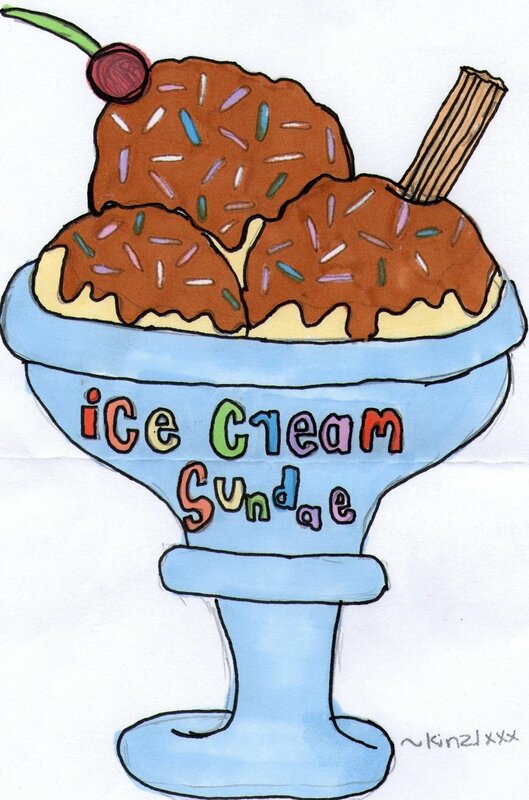 Sundae Sundays are held at 5:00 pm in Friendship Hall the first Sunday of the month. You can build your own sundaes from vanilla ice cream and a choice of toppings. Please bring your own bowl and spoon. One Scoop of Ice Cream is $1.25- it’s a good sized scoop! Sunday is 2 pm or 3 pm – it would be possible to have the ice cream after the entertainment – say a 1/2 hour or a bit more after the entertainment is over – there have been many who have enjoyed this feature – even if the cost per scoop has to go up a bit. Thanks. entertainment on Sundays is listed at 7 pm, why not have socials? Or even a bit earlier – like 4 pm? Dave, most of the 7 PM entertainment is on Thursdays. Most of the Sunday entertainment is at 2 or 3 PM.